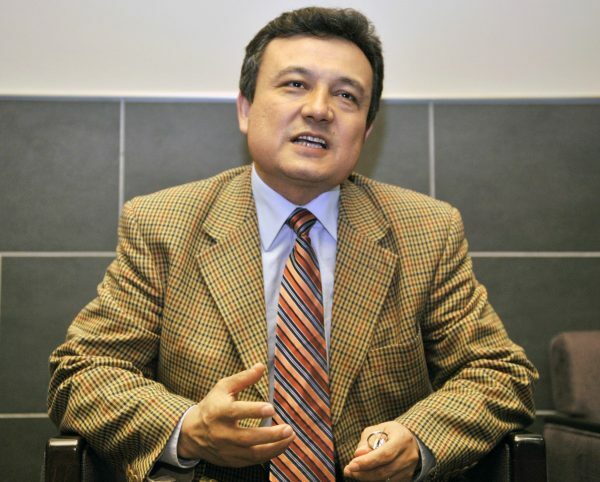 Speaking before the UK Parliament on Dec. 13, Dolkun Isa, president of the World Uyghur Congress, raised concerns that the Chinese regime may be targeting Uyghurs for organ harvesting and trafficking. “We are also deeply disturbed by reports of the Chinese authorities collecting blood samples from the Uyghur population in East Turkestan,” said Isa at a roundtable discussion on organ harvesting in China, according to the World Uyghur Congress website. East Turkestan is the name for the Uyghur homeland, located in Xinjiang Province in China’s far northwest, used by those who support self-determination. “On the one hand, collecting blood samples allows the Chinese government to establish a genetic database of the Uyghur people to further monitor, control, and repress them,” Isa said. Isa’s warning comes two months after the Chinese regime’s mouthpiece China News Service revealed that China Southern Airlines had opened an express lane in May 2016 for transporting human organs to and from Xinjiang for use in transplant surgery. Uyghurs have long endured repression at the hands of the Chinese regime, aimed at stamping out their religion, culture, and language. The increased activity associated with organ harvesting occurs during a heightened crackdown involving increased surveillance and suppression, motivated by fears of a growing Uyghur separatist movement. WOIPFG, through its own investigation, has found that prisoners of conscience are the source for China’s state-run organ bank—prisoners who have their organs harvested against their will, killing them in the process, for people in need of transplants. Most victims of forced organ harvesting have been adherents of the Falun Gong spiritual discipline, which is heavily persecuted by the Chinese regime, but the victims have also included Tibetans and Uyghurs. While being held in prison or detention, Falun Gong prisoners are often subjected to systematic blood checks, for the purpose of checking their compatibility for organ transplant surgery, according to “Bloody Harvest,” a comprehensive investigative report by human rights lawyer David Matas and former Canadian Secretary of State (Asia-Pacific) David Kilgour. This genetic information also facilitates organ harvesting, making it easier to compare blood types and compatibility of potential Uyghur victims. China’s transplant industry has skyrocketed since former Chinese Communist Party leader Jiang Zemin launched a nationwide persecution of Falun Gong practitioners in 1999, as millions of practitioners have been arrested and sentenced to prison, according to the official press office for Falun Gong, the Falun Dafa Information Center. In June 2016, the U.S. House of Representatives unanimously passed H.Res.343, a resolution condemning organ harvesting from Falun Gong practitioners in China. 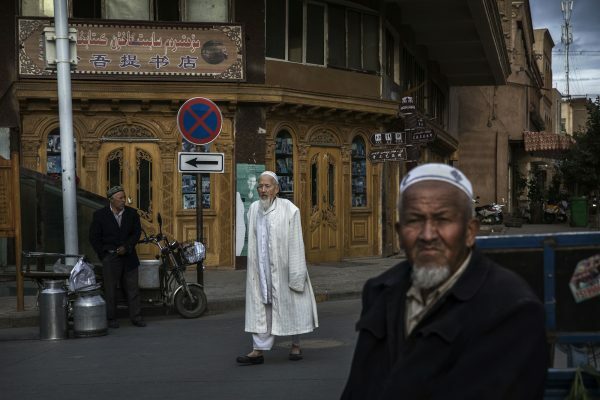 According to a Dec. 17 report by The Associated Press (AP), Egypt had long been a sanctuary for Uyghurs to study Islam, before the country recently began deporting Uyghurs back to China. AP reported that a young man from Korla City in Xinjiang went missing after being taken away by Chinese authorities in February. He had studied at the Al Azhar University in Cairo but returned to China in 2016. A teacher and three students in Cairo said they heard from sources in China that he might have died in detention. Radio Free Asia (RFA) reported on Dec. 14 that nearly 10 percent of residents at the Bullaqsu township in Xinjiang have been detained by Chinese authorities this year. 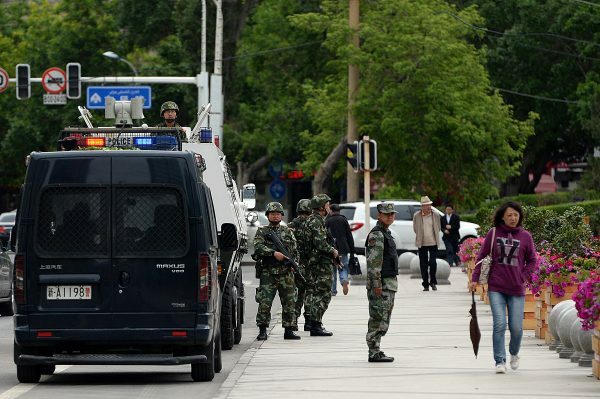 According to AP, thousands of people have, since the beginning of the year, been rounded up by Chinese authorities and placed in detention camps in Xinjiang for alleged crimes such as having extremist thoughts or traveling abroad. 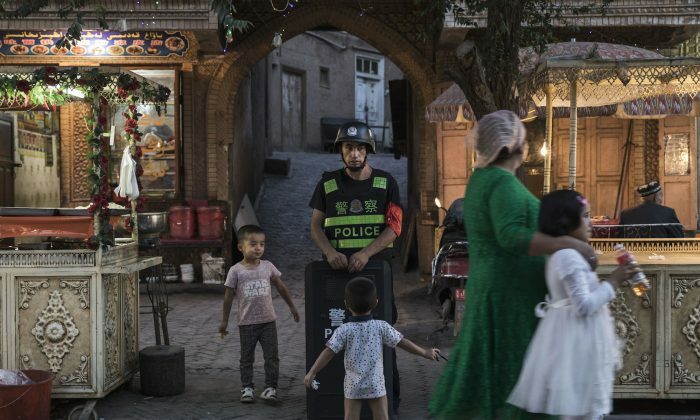 The camps are set up for the purpose of indoctrinating Uyghurs with “Mandarin, law, ethnic unity, de-radicalization, and patriotism,” according to a memo from the Xinjiang human resources office. The concerns raised by Isa suggest these camps may also have a more sinister purpose.